Hello all. 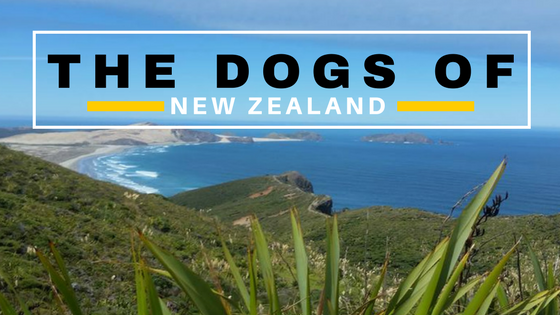 Welcome to Sammy the Dog Trainer’s Dog Cast, a podcast for dog lovers. Throughout the week I have a bunch of dog training lessons, and sometimes a couple will really stick out in my mind. This week Owen the Shih Tzu has been on my brain. He had a difficult lesson and so I wanted to touch on the subject of motivating your dog in training. So we’ll talk some overall stuff and then we will talk about Mister Owen. Okay, so motivating your dog. In my lesson I often refer to it as paying your dog. A lot of times I hear people complain that their dogs will only do something if they know their owners have a treat. 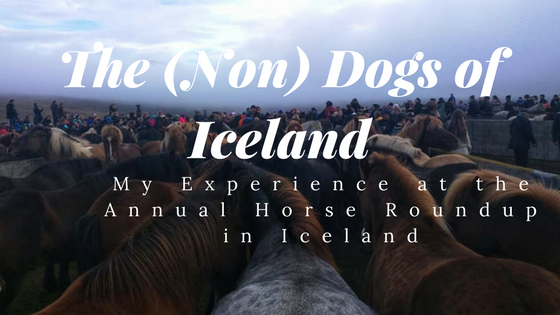 And I hear a lot of hype of “treat-less” training as well, which is all well and good if you have a limited amount of work you want your dog to do or if he or she is motivated by something other than treats. But if your dog only wants food and you don’t want to give your dog food for doing a job well done…well you have yourself a bit of a conundrum. 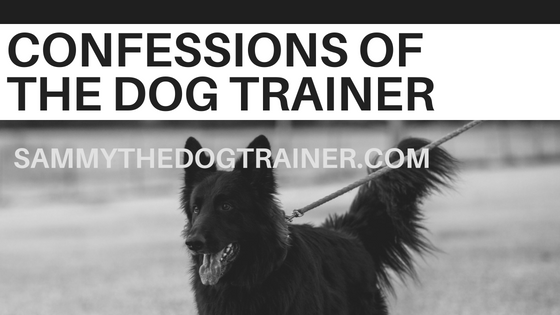 So what do trainers mean by treat-less training? Basically you give a dog a command and if the dog does it, you reward with pets, praise, or maybe even a tennis ball or other toy depending on the trainer’s philosophy. If the dog doesn’t, he or she gets reprimanded. It depends on the trainer what type of reprimands they espouse. Don’t get me wrong. My training methods do involve correction for not following through on commands a dog knows. It is not necessarily a bad philosophy in and of itself, especially if you are using humane corrective measures. If you are not, well there is a deep circle of hell waiting for you. That’s all I will say on THAT subject. No, my only beef with this method is that it is just no fun. Training your dog should be fun. Playing with your dog should be a daily part of your life and it is also a part of training. You want your dog to like training. If you only ever correct bad behaviors, but do not reward good behaviors, many dogs will become unmotivated. I say many, because there are some dogs out there with the requisite personality for this method to work in and of itself. 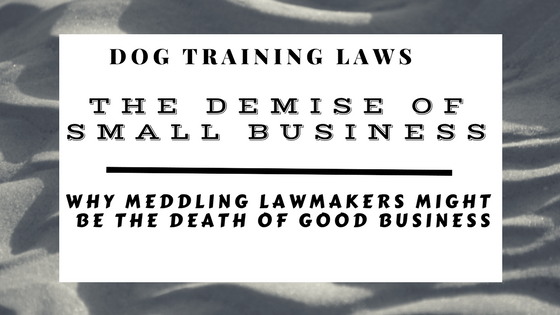 A lot of dog training is caveats and not hard and fast rules. So, training should be fun. I always tell my clients that they need to pay their dogs in the currency in which the dog wants to be paid. If you have a ball lover, toss his tennis ball. Oh, just a side note, make sure you’re using dog tennis balls and not regular ones. The materials in regular tennis balls have a tendency to wear on dogs teeth. I’ve seen dogs wear off half their canines spinning a regular tennis ball in their mouths over time. But anyway, paying in the correct currency. If your dog only wants to snuggle you and please you, by all means reward with praise and pets. If your dog doesn’t care about anything but stinky liver treats…well. Bust out the stinky liver treats. Pay your dog in the correct currency. I like being paid in the correct currency… getting paid in krone when you work in the US is a bit of a go around, if you see what I mean. Speaking of being paid, check out that support this podcast button on anchor.com and get your very own tailored podcast just for you…or continue getting free podcasts on whatever topic I pick. It’s all good. Another point is that you have to be motivated yourself. 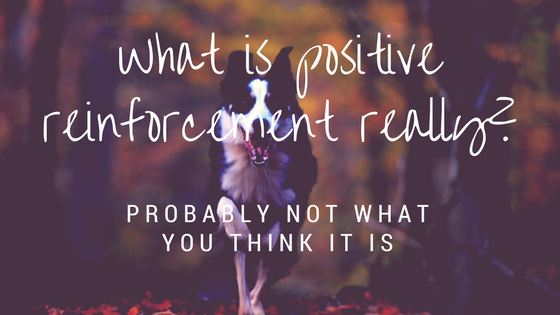 Actually one of the findings of my dissertation research study for my PhD…which I can’t really talk about too much until it’s published, but hey here’s a teaser- one of the findings was that almost all professional K-9 handlers support the mantra “Everything goes down the lead.” What that means is that everything you’re feeling goes straight down the leash to your dog. If you’re happy and excited, your dog will become happy and excited. If you’re stressed and annoyed…guess what? Your dog will be stressed and annoyed. So if you handle your dog energetically and positively, that is what you will get in return. 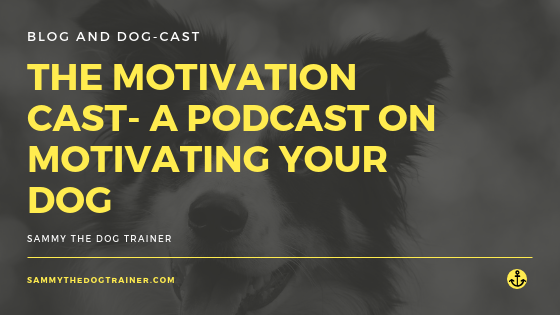 Be a motivated handler to have a motivated dog. Cool. Simple enough there. Now here is a very important distinction to make in training, and it can be a bit of a fine line. Bribing your dog is different from paying your dog. I’ll say that again. Bribing your dog is not the same thing as paying your dog for a job well done. Bribing is saying “Hey look Fido I have a cookie. If you do the thingy I will give you the cookie.” Or Fido refuses to come so we bust out the bag of cookies and then maybe he’ll come. When I train, there are no cookies waved about until the end of an exercise and you celebrate a job well done. I don’t bribe—I pay after a command or series of commands has been well executed. It’s okay to say “good” in between each correct repetition of a command in a series exercise, but save the treats and celebrating for the end of the exercise or series of commands. This is how you get a dog used to the idea that if he or she works, then eventually he or she will get paid. I do 20 minute obedience routines with my dog and he does not get rewarded until the end. But we have worked up to this and he has learned through working up to it that he will get paid eventually if he does it right. Now you can’t just start with a 20 minute obedience routine. You have to start small and work your way up. 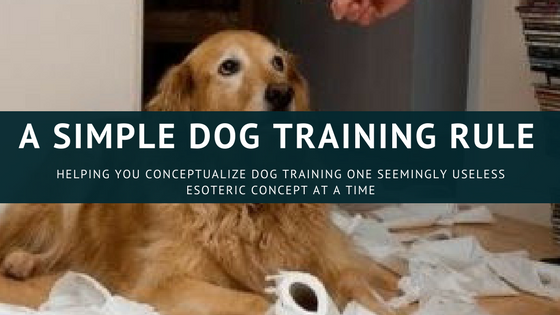 Oh and if you are curious about more of these esoteric obedience type concepts check out my online course, Practical, Easy Dog Training for the Real World on Udemy. I think they pretty much have them always on sale for dirt cheap. So check that out. So how do you work up to that? Baby steps, as always in dog training. Teach your dog to sit. Yay reward! Sit, yay reward! 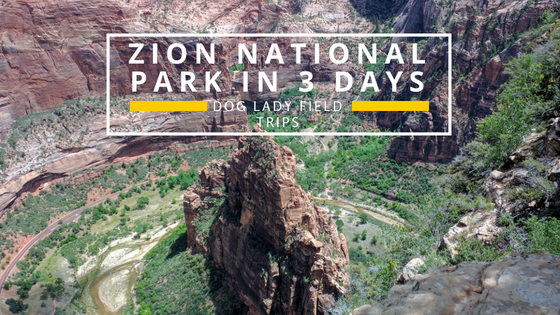 Sit, stay….come! Yay reward. Teach your dog to touch its nose to your fingers. I love this command for a lot of reasons I won’t drone on about today, but it’s an easy one to teach and it is good for getting your dog to understand delayed payment. Touch! Good! Touch, touch, Good! Touch, touch, touch, good! Work up to a series of touches in a row. Hell, have him walk along at your left side and do some touches and voila—you are starting to teach him the heel command! Now delayed payment and delaying marking a behavior are two separate ideas. Ok, Sammy just what the heck are you talking about? In behavioral science, marking a behavior is indicating whether a behavior is good or bad. Loads of dog trainers like to cite the 1.5 second rule for this. The 1.5 second rule is based off of a research study they did a while ago that basically found you had to mark a behavior within 1.5 seconds of the behavior happening for a dog to equate your reaction with the behavior. What happened next was kind of chaotic. Loads of people took that to mean that they had to treat their dogs or pay their dogs within 1.5 seconds of the dog executing a command. That’s a lot of stress. Pretty much chaos ensued. 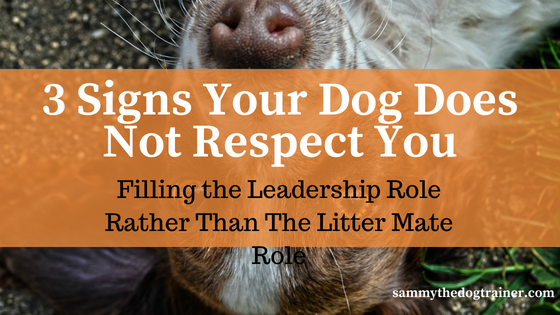 Because people become so wrapped up in having their treats ready that they are dropping their leashes and forgetting their good handler techniques, and oh…now it’s beginning to look to your dog like you are bribing him, not paying him. Remember we said bribing is a no-no? So we mark the behavior instead with our voices. Some trainers use clickers, but I’m not a fan. Check out my blog on Why I Hate Clickers if you’re curious about that. I use the word “good” to mark a behavior, and then pay at the end of the exercise. Sit, good, stay, good, come, good, heel, good, sit, YAY!!! Celebrate. And so on and so forth. As long as you mark the behavior as correct with your voice within 1.5 seconds of the dog doing the command, you’ve satisfied the timing rule. So chillax a bit with the cookies. If you work with your dog enough the concept of delayed payment will be second nature to him or her. Just make sure you are prepared to pay him because…if you’re not asking for all that work and then not paying is just lame. And your dog will think so too. That brings me around to Owen. Owen and I got into a show down where he did not want to do a command, and so we went round and round for about 40 minutes while I said no, command….pause…no, command…pause… no, command etc. etc. I gave his leash a tug or used other corrective measures when I said no. Now, the battle had to happen but it could have been a lot less painful had we established the “you will get payed for doing the thing” concept a little better. Even the dog trainer has her ruff moments. The moral of the story- establish motivation first and your training will be easier and more fun! Alright, that’s all the time we have for today’s dog-cast. Join us next time and check out our free blog articles, online courses, and all that jazz. Cheers and happy howlidays!